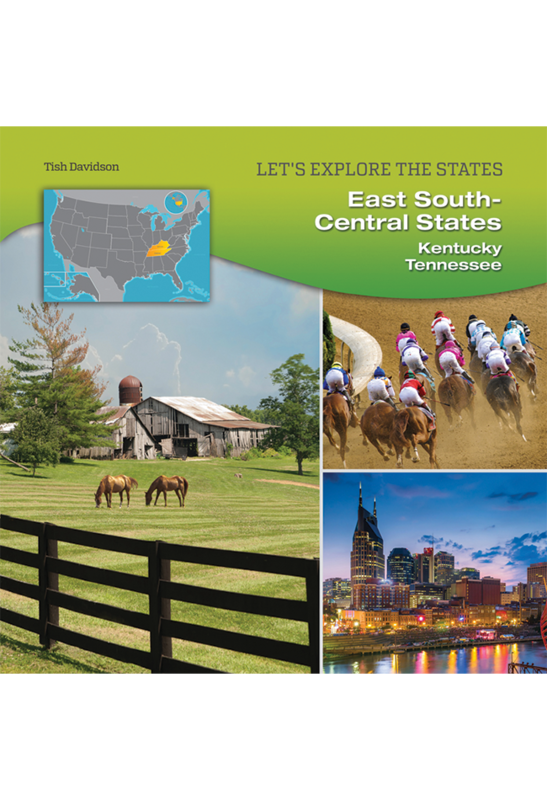 To Americans after the Revolutionary War, Kentucky and Tennessee represented the Far West–a place full of wild game, plentiful land, and unpredictable Native Americans. 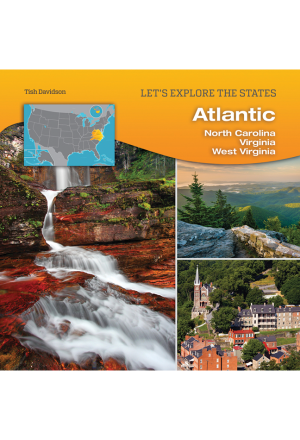 Stories about frontiersmen like Daniel Boone and Davy Crockett stirred the imagination, offering the hope of a better life and the promise of adventure. 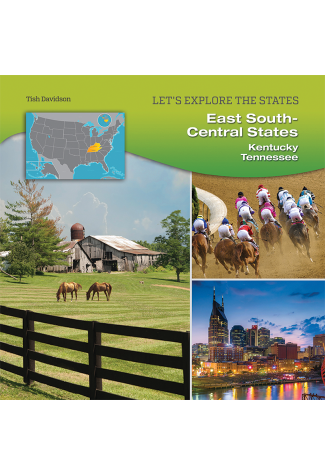 Today, both Kentucky and Tennessee are vibrant and fascinating places to live and visit. 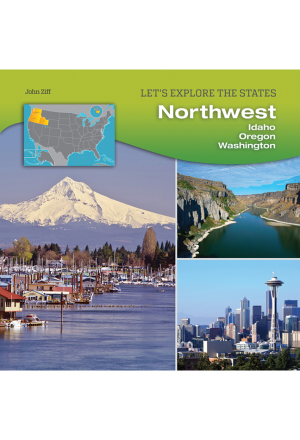 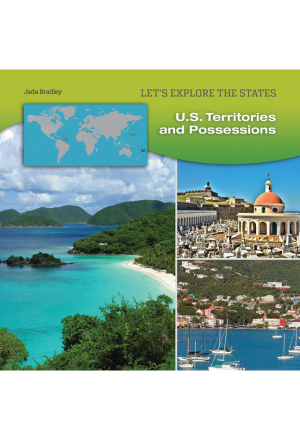 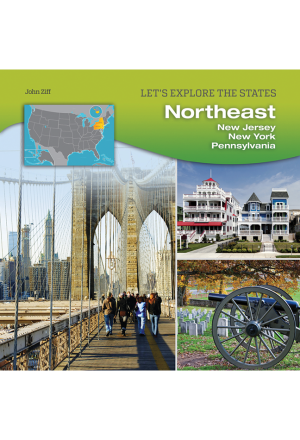 This book in the LET’S EXPLORE THE STATES series provides information about both of these unique states, from their geography, history, and government to their economy, population demographics, and major cities.